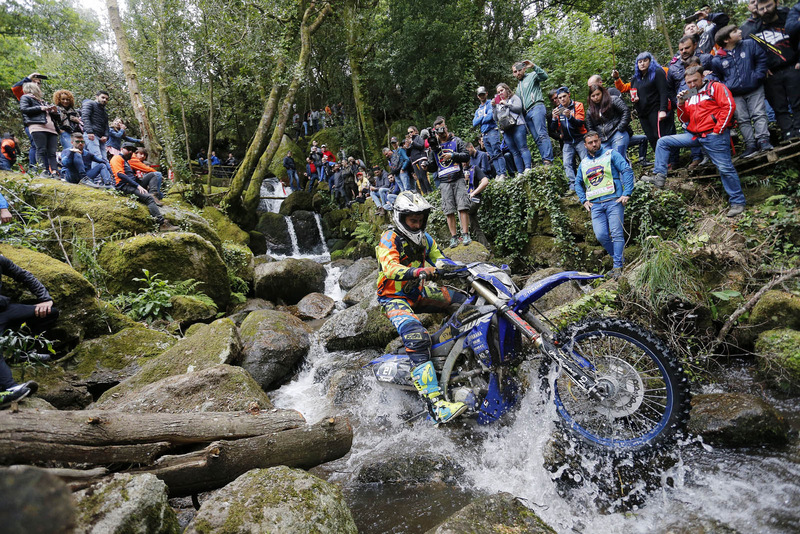 With two additional Classic Enduro events scheduled for the coming season, combined with established Hard Enduro favourites, plus the Hawkstone Park Cross-Country, the 2019 WESSchampionship will offer a true test of Enduro skills when the battle to become the 2019 ULTIMATE ENDURO CHAMPION begins. 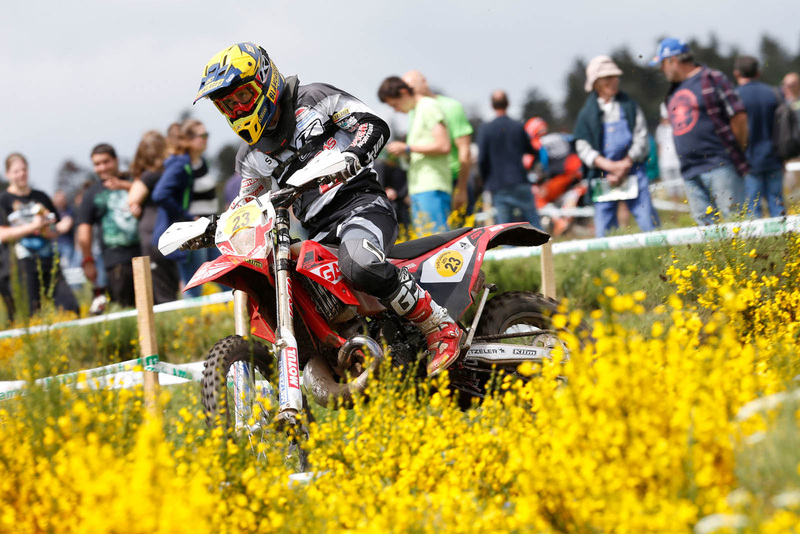 Beste Extrem-Enduro Action im Dreierpack! 20. 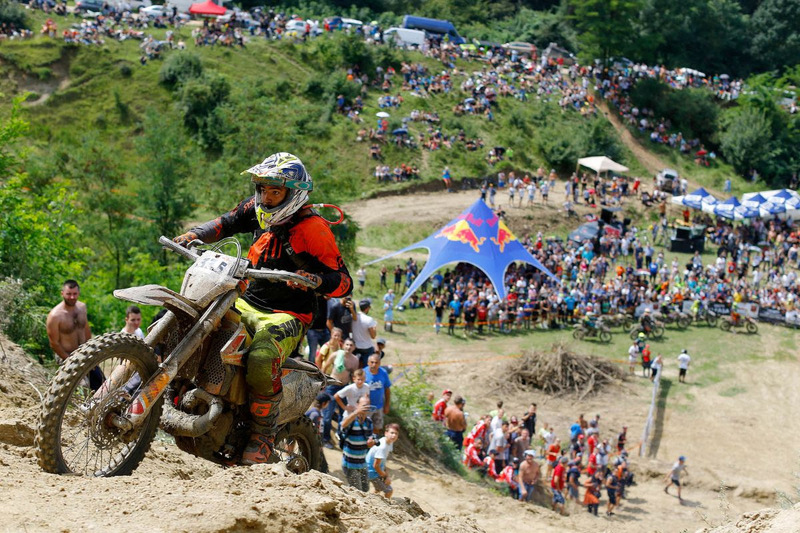 Dezember 2010 dr-dirt Kommentare deaktiviert für Beste Extrem-Enduro Action im Dreierpack!